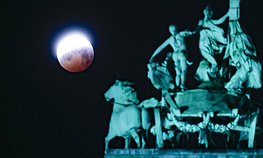 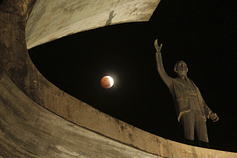 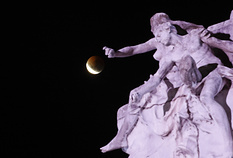 The entire lunar eclipse was visible from North and South America, as well as parts of Western Europe and North Africa. 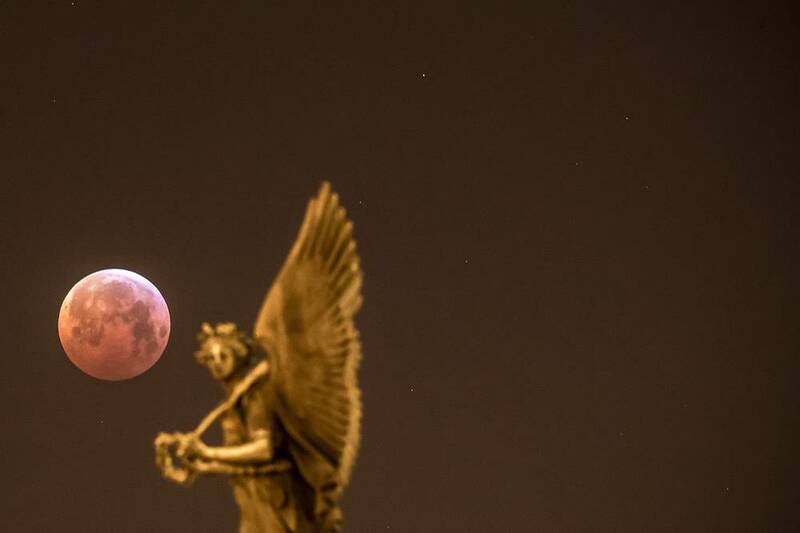 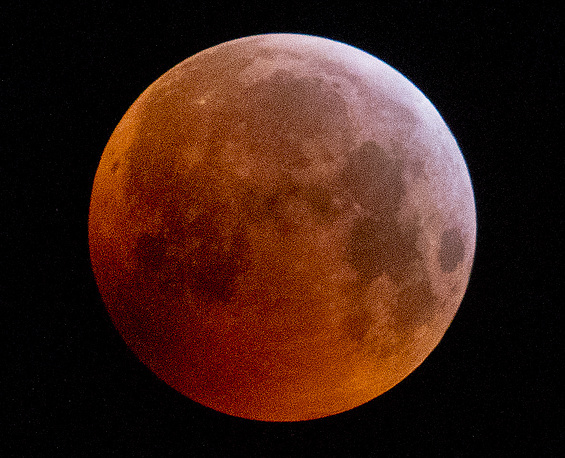 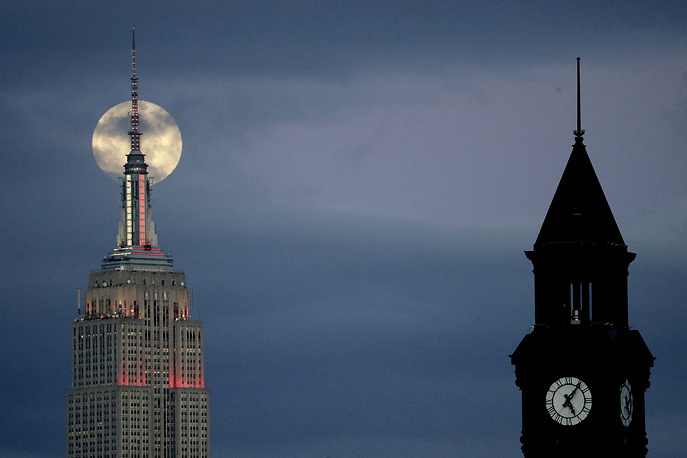 The phenomenon was dubbed a 'super blood wolf moon' from the combination of a 'blood moon' because during the eclipse, only the sun rays refracted by the earth atmosphere were reflected from the moon’s surface, giving it a reddish color. 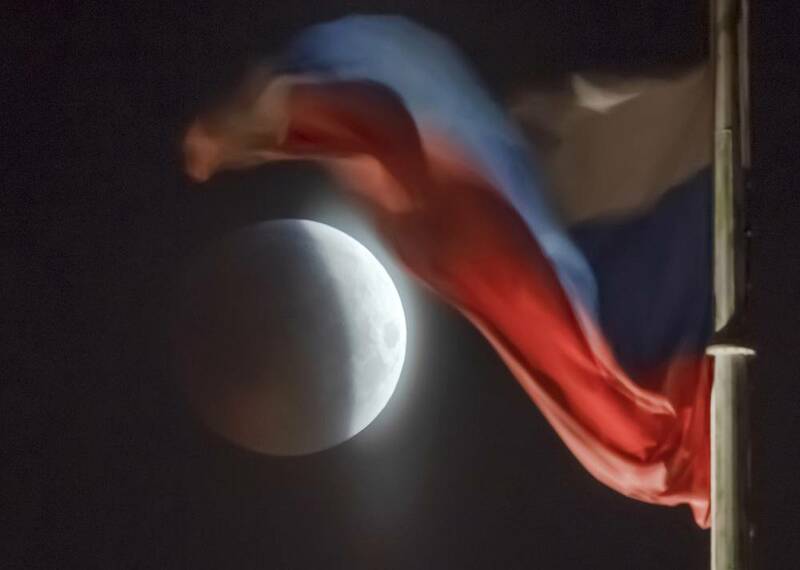 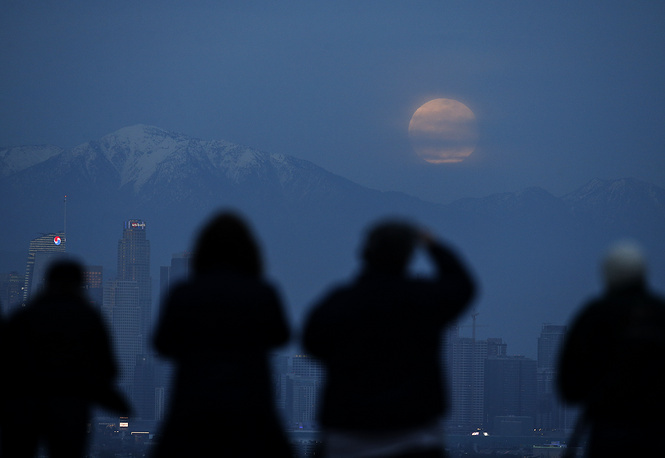 Furthermore, it was also called a 'supermoon' given the apparently large size of the Moon due to its relative proximity to earth, and finally a 'wolf moon', the name often given to the full moon in January. 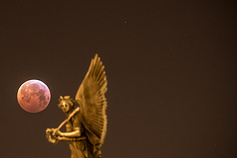 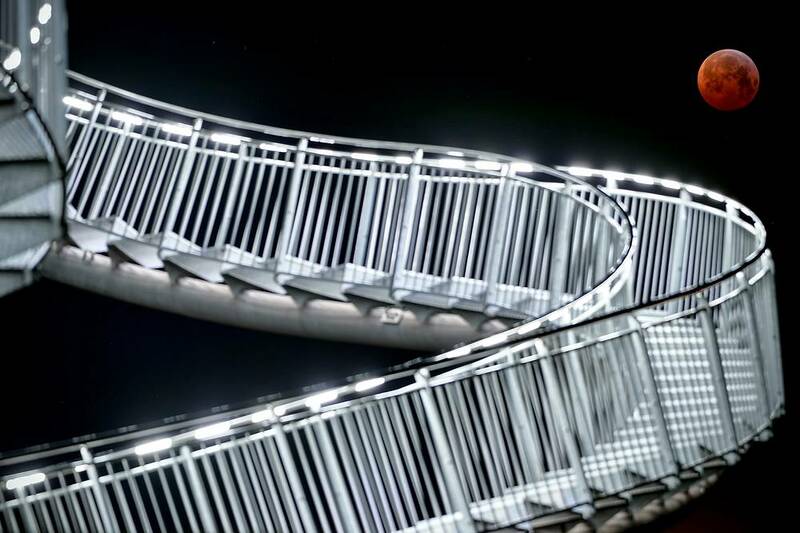 See the unique images.